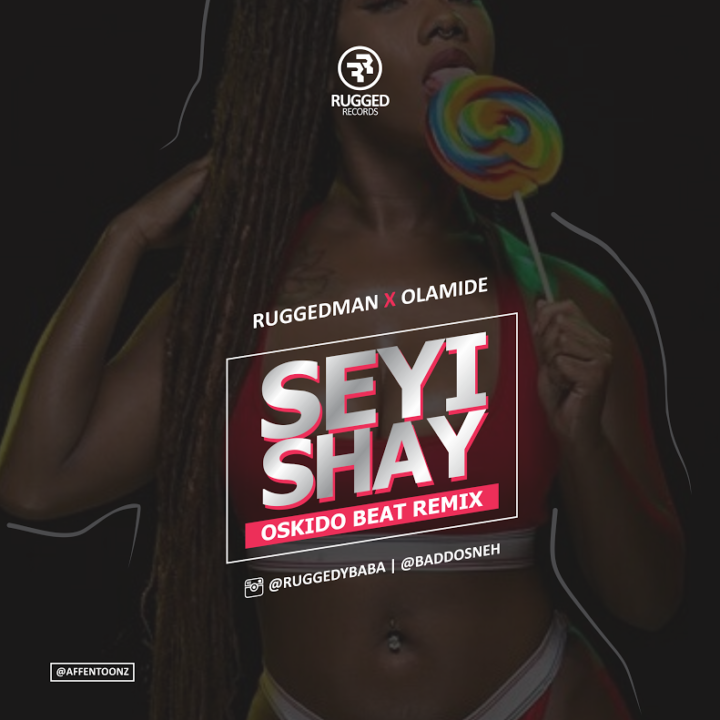 Here is a DJ remix of Ruggedman‘s track “Seyi Shay” fueaturing Olamide. This version rides on Oskido‘s beat. It is definetely one for the clubs.